There are different sitemap tool available online for sitemap generator. 1) What is Sitemap ? 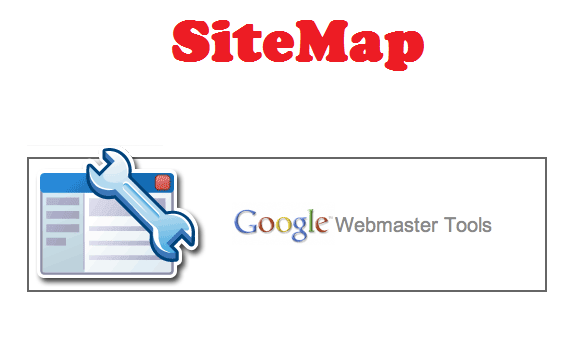 2) How to submit blogger sitemap to google webmaster tools ? 1 What is Sitemap Google? 1.1 How to submit blogger sitemap to google webmaster tools? Step 1) First you Need to create an account on Google Webmaster. If you have already then move to step 2. Step 3) Now click on the Crawl option, under that you will get an option for Sitemap, click on it. Step 4) Now just copy the below code and paste it there. Step 5) Now just move your cursor on the submit button and click it and refresh the page. You are done with your Sitemap. It will take hardly 5 minutes to submit the sitemap. The sitemap helps the google to find our content easily. If you have posts more than 500, then you need to copy and paste this code again with the same process. It’s not a time-consuming method, but too much important. Make sure you add it soon the Sitemap. If still, you are not getting this process, comment below will respond you all as soon as possible. 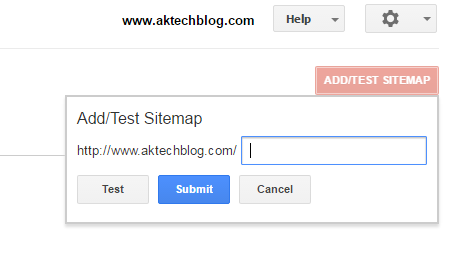 Hope you all enjoyed the post of submit blogger sitemap to google webmaster tools. Previous Post: How to Get a Dofollow Backlink from Facebook? Next Post: How to Change IP Address in Google Chrome Mac?